The new year will be here before you know it and with it comes new goals, new plans, and ambitions. Got any exciting things you want to accomplish in 2017? According to the Statistic Brain, nearly half of us make New Year’s resolutions every year because we want to change. However, of those of us who take that first step, only about 8% of us actually have the patience and perseverance and PLAN to accomplish those goals. Maybe you are ready for a change. You want something to be different next year. You want it…but you’re just not sure where to start. Does this describe you? If so, you are not alone. Many of us want to change, but the thought of change stresses us out. The top causes of all this stress? Relationships, finances, job changes, and location changes—all changes you can PLAN for…most of the time. So how do you plan for the change you want? 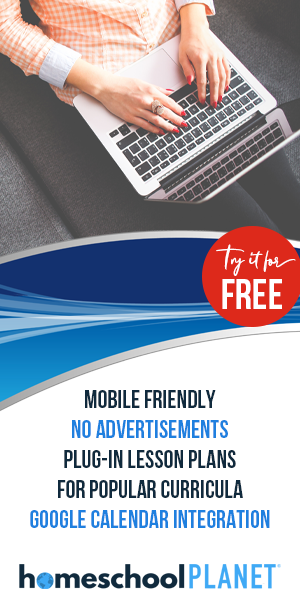 That is the question I answer in my NEWEST subscriber freeebie–How to Plan for the Change You Want. 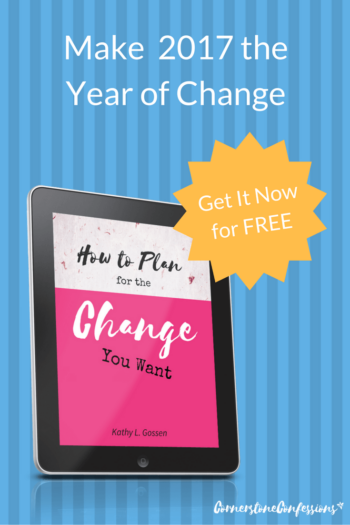 How to Plan for the Change You Want is a short e-book that provides a step-by-step guide to accomplishing any change you are desiring in 2017. Whether it’s weight loss, paying off debts, cleaning your house, or something else, the steps provided in How to Plan for the Change You Want apply. 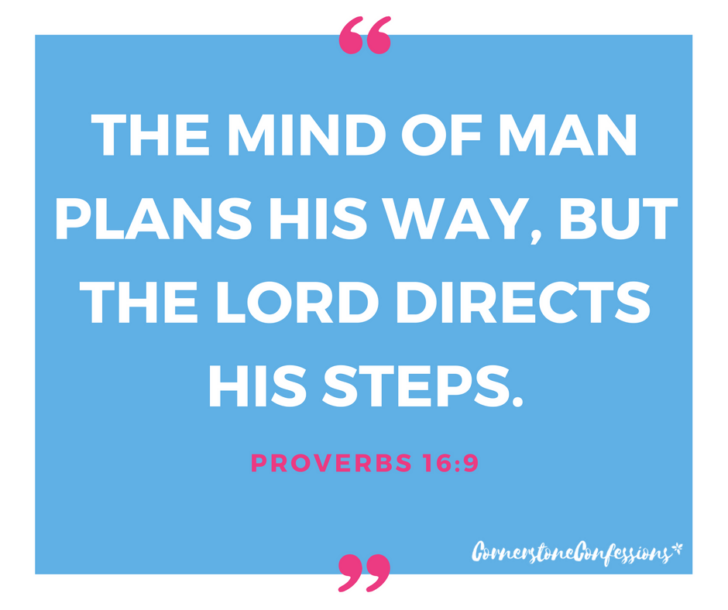 In addition, there is a 20% off coupon at the back, good for My Grace-Filled Planner which will have all the printables you need to get you started accomplishing your goals. If you are currently a Cornerstone Confessions subscriber, you don’t have to do anything. Just click the link to the NEW ebook at the bottom of your Cornerstone Confessions newsletter. If you are currently NOT a Cornerstone Confessions subscriber, all you have to do is subscribe! How do you do that? By entering your email below. That’s it! 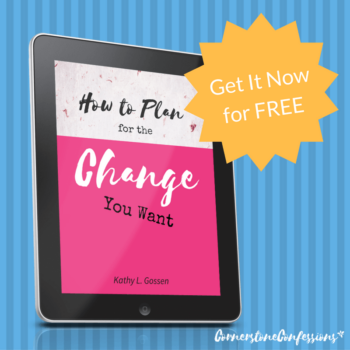 Jump start your plan to teach, reach, and love those around you with weekly doses of encouragement and this exclusive FREE e-book: How to Plan for the Change You Want. Get that start you need to make 2017 the year you make change a reality!